In the article The Appeal of Lego I talked about how The Lego Group could create a brand of construction toys in 1949 that have ridiculously popular up until modern times. 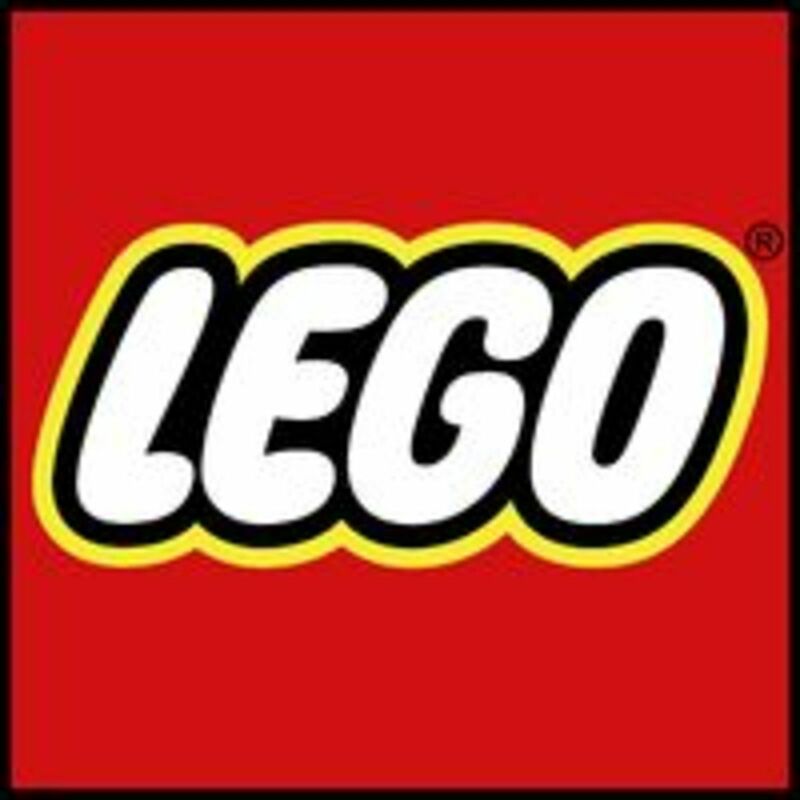 One aspect that could explain Lego's continued popularity could be the various sets that have been created over the years. One good example, as detailed in Bionicle: the Reboot and Why People Wanted It explained how the 2000 set Bionicle was able to retain its popularity for ten whole years and eventually get a series reboot in 2015. The basic point here was that Lego has been an insanely popular for over the years due to the variety of set that has been made, and all of them have appealed to buyers for a variety of reasons. 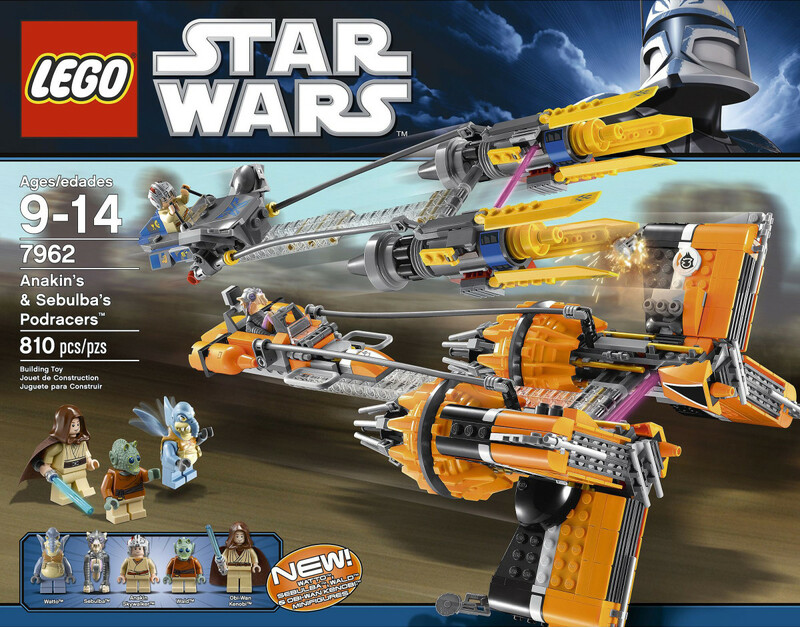 In regards to the sets that will be shown, these sets were popular because the themes were unique and appealed to the adventurous mind, there were mechanisms that made that simulated a realistic affect for a machine, and all of the sets were made to appeal to buyers of all genders and ages. 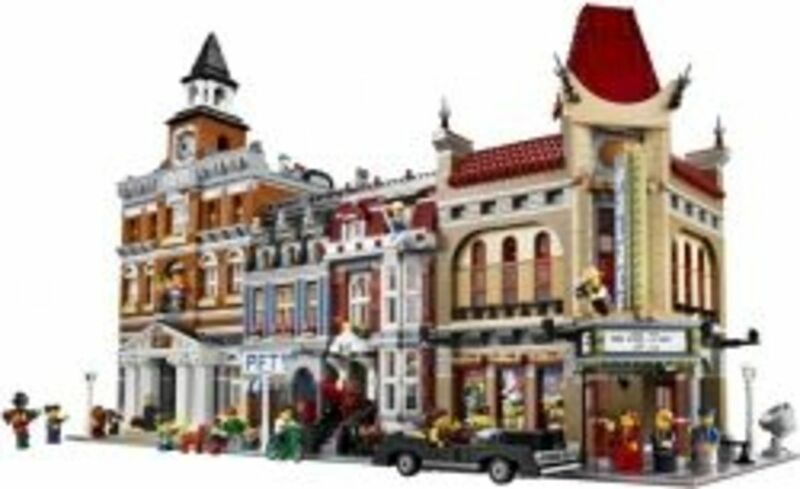 Lego has had a pretty good time when it came to churning out ideas for sets, but it is important to remember some of the classics. People have been exploring the underwater depths for decades. Sadly, the best humans can do so far was construct tiny robots that were able to go to deeper depths than what was humanly possible. Fortunately, Lego was not bound by the conventions of reality. So in 1995, the first incarnation of the Aquazone theme of construction toys was created. The premise was simple. Two sides, the Aquanauts and the Aquasharks, were fighting against each other for control of crystal mines. The Aquanauts used conventional machinery for their underwater expeditions, whereas the Aquasharks piloted more menacing looking vehicles. 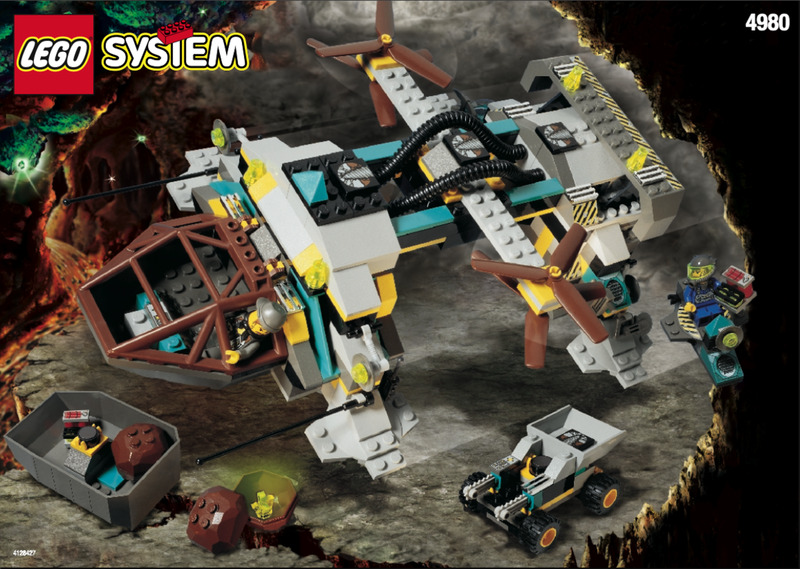 An interesting set for those interested in undersea exploration. Space was a destination many people desired to reach because of the possibility to discover new places to explore sounded exciting. America did have a metaphorical race with Russia to reach the moon first, after all. And to help preserve the wonder of space travel for future generations, Lego created the sets referred to as Classic Space. What made this particular theme unique was that there were no opposing factions who started a conflict. It was just a group of space explorers using some unique pieces of technology that were incredibly surreal. Perhaps a s a way to cash-in on the popularity of Star Trek and Star Wars, Lego wanted to have their own themes on interstellar travel. Space travel was a theme that Lego created many sets for. However, in 1999 the Rock Raiders theme was introduced. It had the similar premise as most Space sets in that the people in this set were all explorers of an alien planet looking for rare crystals to mine. Of course there was an opposing faction in the set. But rather than another human faction, the antagonist of this series were giant rock monsters who prevented the Rock Raiders from mining any more crystals. This was also an interesting set in that there was also a video game based on this very set. Like Bionicle: the Reboot and Why People Wanted It some of the sets could have a serious or dramatic story to tell. 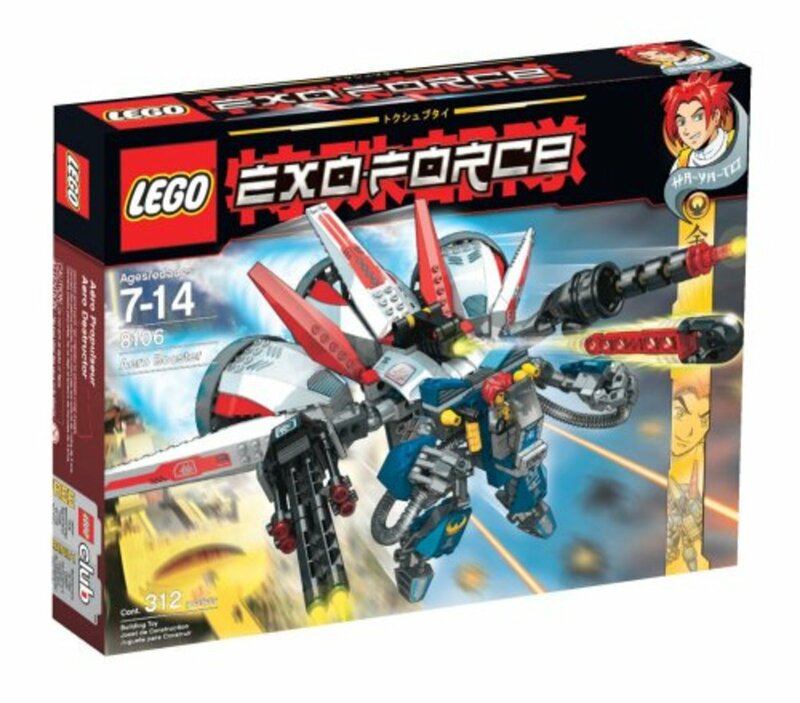 In the 2006 set Exo-Force, Lego decided to make a more kid friendly version of the Terminator franchise in that the faction were humans fighting against robots. Basically, humanity and robots used to live peacefully with each other. Unfortunately, one of the robots, a golden robot named Meca One decided to stage a revolt against the humans. And while the humans were initially successful against the robots, the fighting resumed again with different people. Fortunately, the access to giant robots was relatively simple in this series, which gave both sides equal firepower. Today's world if filled with wondrous structures. Lego has had moments where people have made giant structures completely out of Lego bricks. So it seemed natural that there was a theme that referenced the great examples of architecture. 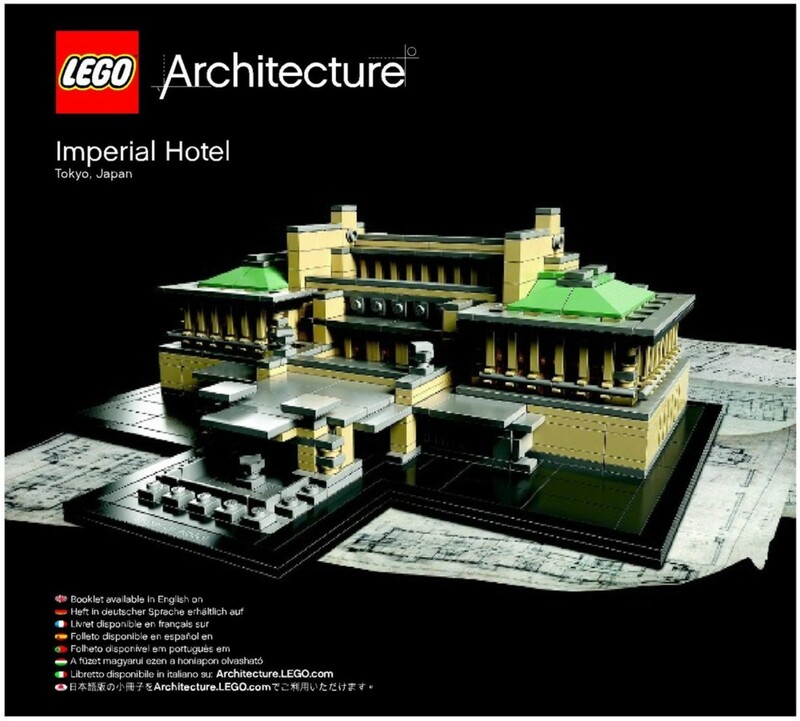 Also named Architecture, this set was made to celebrate the past, present, and future of architecture through the Lego Brick. With pieces and instruction guiding buyers to build famous works of architecture on a micro-scale, the set was impressive in how it could look so similar to complex buildings with simplistic bricks.And if the buyer wanted to know more about the building, there was a fact sheet included with the instructions talking about the building and the people who designed it. 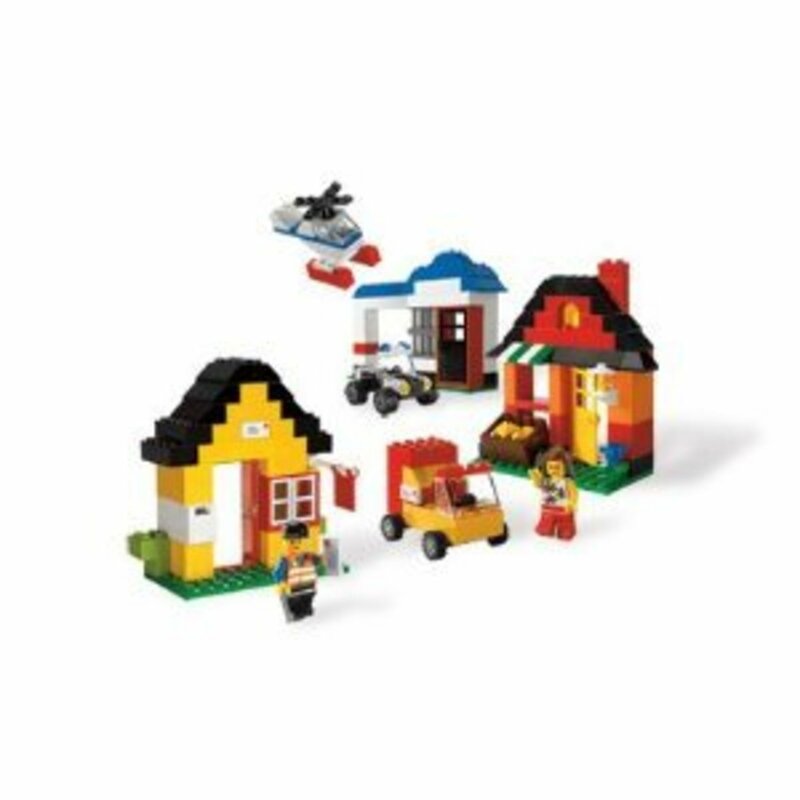 Lego allowed children to use their minds to go on adventures to whimsical lands and go on all sorts of adventures. 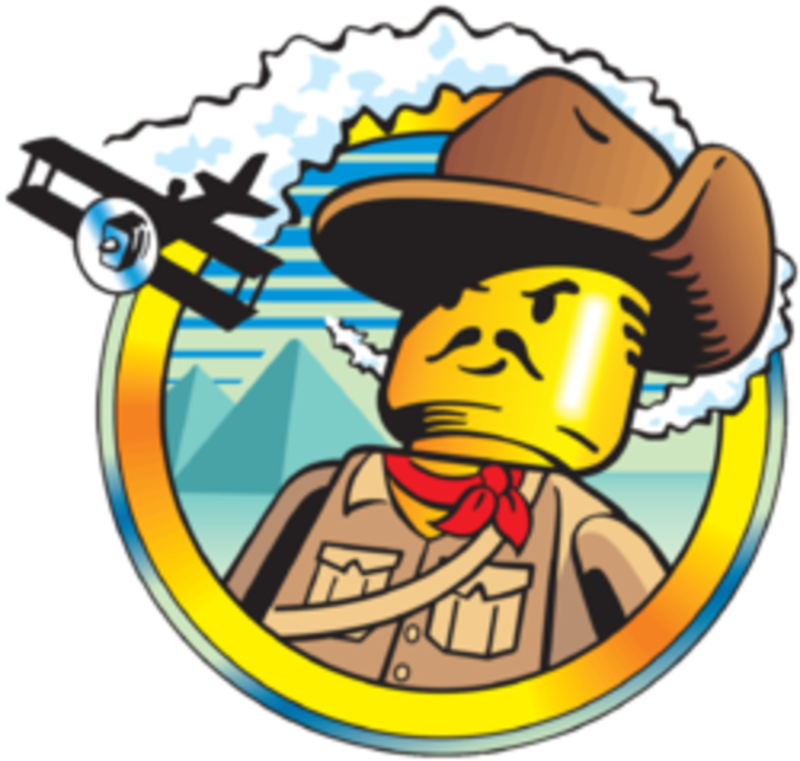 One example was the Lego Adventures set, where the buyer of this set could go on fantasy adventures around the world. This set's premise was something out of an Indiana Jones movie. The main character was an explorer trying to find treasure in some ancient temple in some foreign land, said explorer had opposition from another explorers trying to get the treasure for themselves or the guards of that same treasure, and face numerous traps that were created to help guard whatever treasure was inside these temples. Some areas included Egypt, the Amazon, China, and even an island filled with dinosaurs. Lego has been around for a long time. 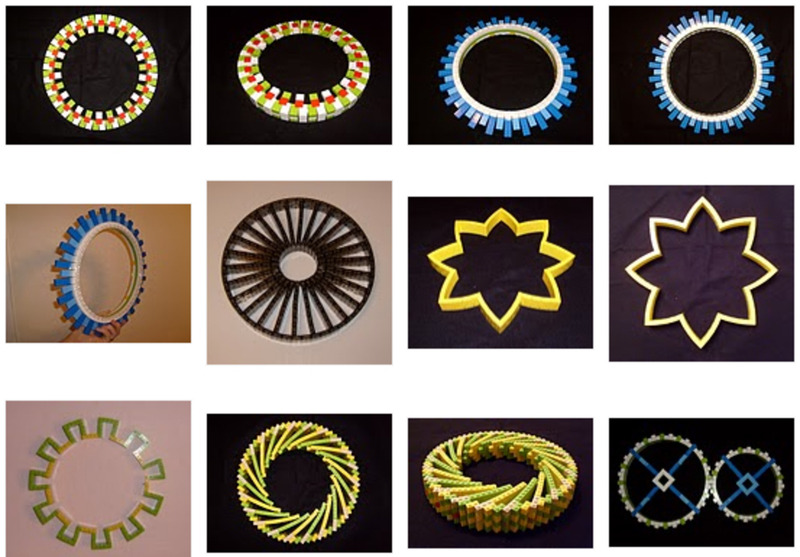 As a result, the people behind this brand had to come up with different ideas for sets. Which they did. Which meant that buyers could go on all sorts of adventures with the sets. Some sets took place underwater, up in Outer Space, underneath an alien planet, in the middle of war war between humans and robots, and even in an ancient temple in Egypt. Basically, Lego managed to stay as popular as it is because it was able to adapt and create new ideas so that nobody would think that this brand was low on ideas. You name it. Lego has a set about it, its that simple! From Batman to Star wars to eco warriors Lego has it all! There's probably a set of the Acropolis the birthplace of democracy! I remember the Aquazone sets from when I was a kid. Definitely one of my favorites. Then again all LEGO sets are awesome. Never met a Lego set I didn't like. Very cool!